UPDATE : The giveaway is ended and winners announced. Thank you for all participants. Looking for a decent UI kit for your current design project? What about a full library of outstanding UI kits and graphic packages fit for any professional project? A PixelKit membership will provide you with a suite of versatile design tools, giving you attractive and useful options for any project. We are now offering three yearlong memberships for free. Join our contest, and enter for your chance to win a PixelKit account! If your current project needs eye-popping design and iconography, PixelKit can help. The collection of 5000+ graphics are appropriate for a wide range of objectives and audiences. Save time and take advantage of the carefully crafted graphics packages that are ready for professional use. 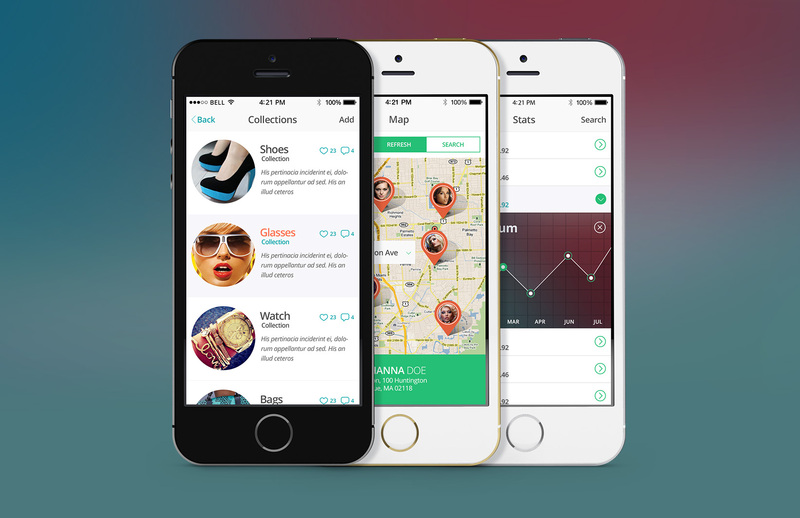 This mobile UI kit offers high levels of flexibilty and customization. Boasting over 50 screen examples, Shapes Mobile Kit provides you with a foundation to make the perfect app completely tailored to your design needs. 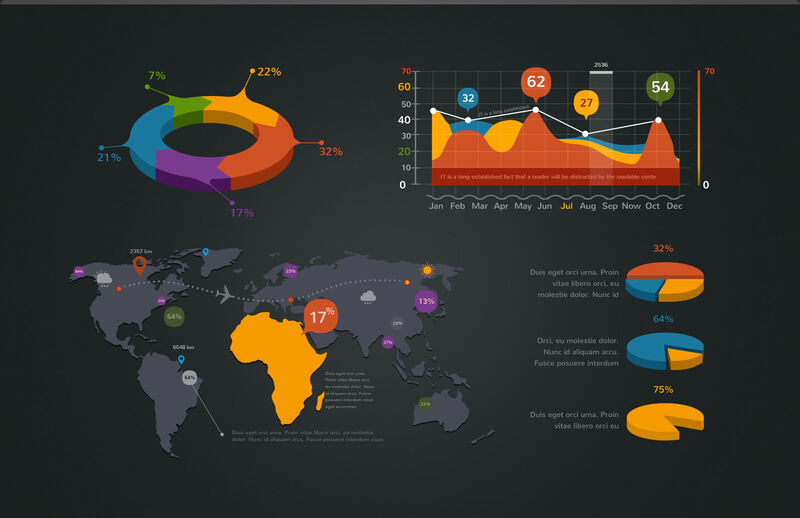 This kit features over 200 types of infographics, giving you nearly unlimited ways to present your data and information. The Crooked Stats kit can be used for dynamic and attention-grabbing presentations as well as powerfully convincing displays of information online. 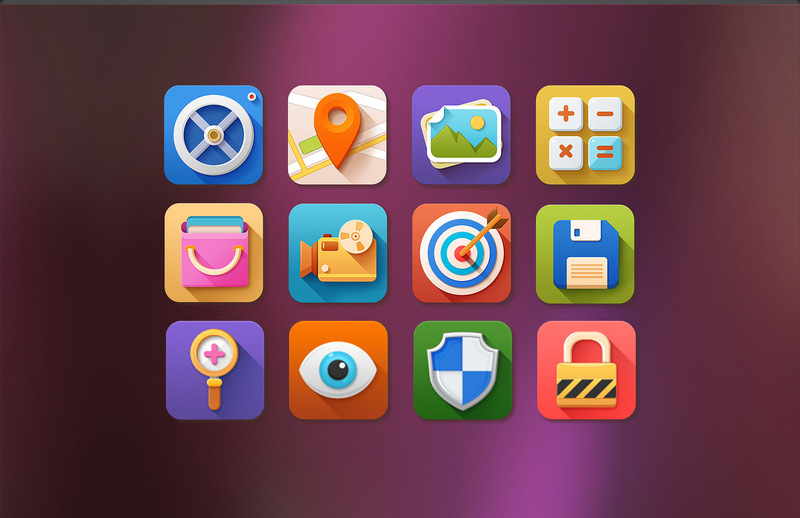 This icon set perfectly finds the balance between detail and simplicity. The iconography has its own crisp style, equal parts fun and professional, distinctive and familiar. 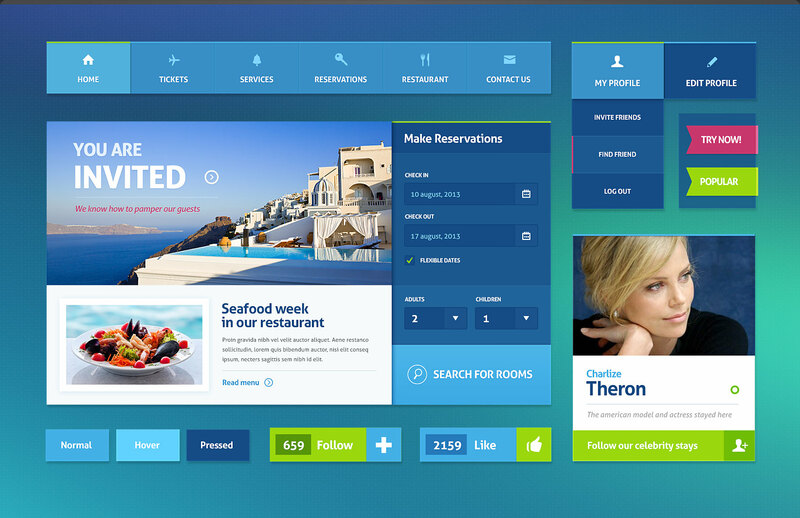 Originally for hotel and vacation websites, this UI kit has a sharp, clean design. Perfect for websites that need reservation and calendar functions, City Break offers many design elements that will help you create an attractive hotel reservation website. If you’re designing a TV or cinema-related website, Red Carpet may be just what you need. It boasts over 100 different design elements, and has a dynamic layout that would be appropriate for commerical websites as well. 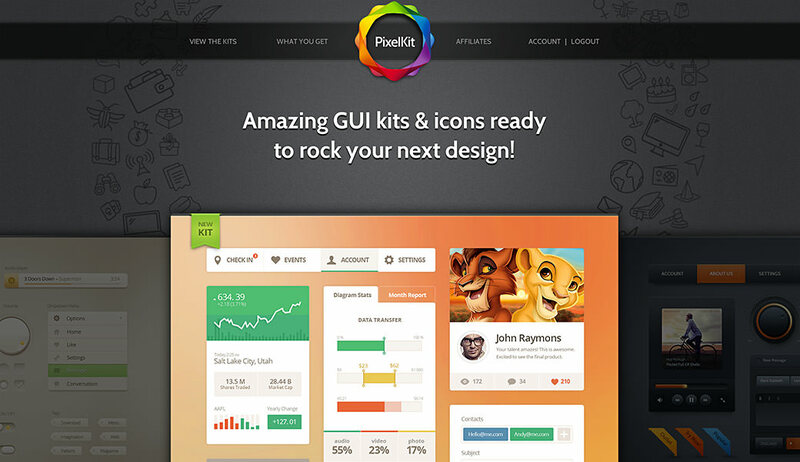 Whether or not you win the contest, please try out theFree PixelKit Bootstrap UI Kits. These HTML templates are a small sample of the powerful PixelKit design tools.